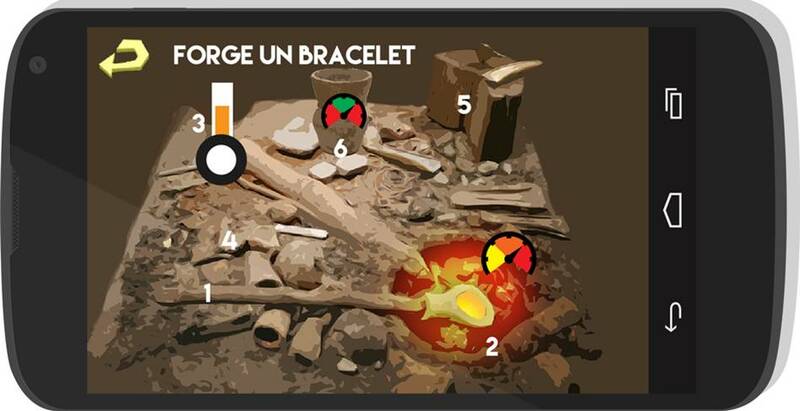 The video game Quantum Arcana was awarded by CLIC France by winning the third place in the category Education and Youth and Heritage Innnovation(s) 2nd Price in 2015. For a fun, digital and unique visit! Come and pass through the museum doors to discover the collections with the new video game Quantum Arcana! How and when this object was made? What does it represent? How to restore it and conserve it? 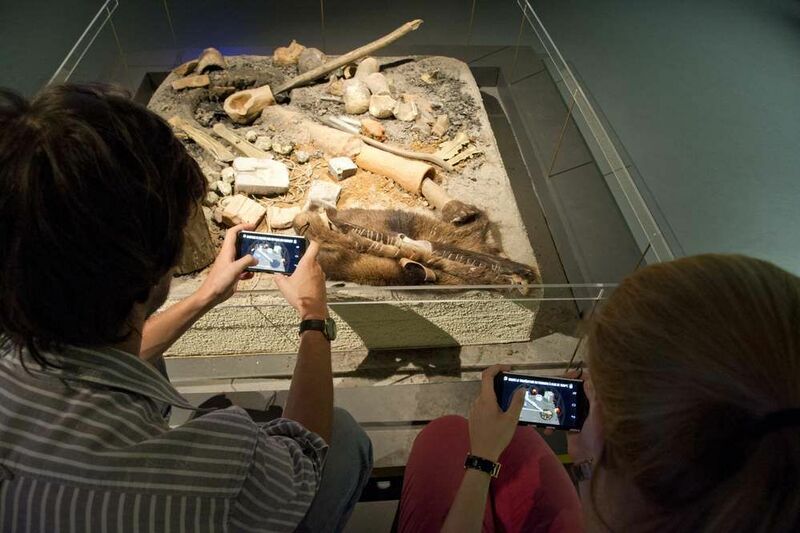 During the game, put yourself into the shoes of a researcher, an archaeologist, an experimenter or a museum curator! With 45 mini-games and 15 rooms, you will need your observation sense, good memory and speed to unlock the mysteries and evolve over time! Quantum Arcana is a mobile application, available for free on Google Play Store for Android devices, and AppStore for iOS devices. 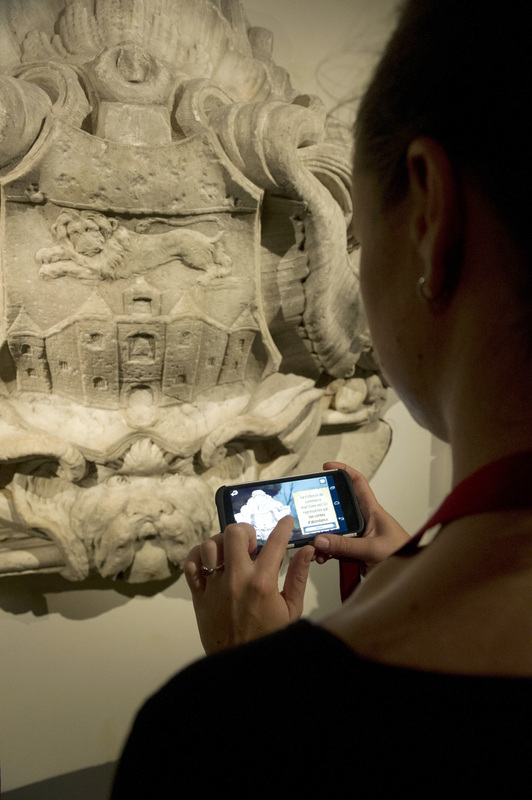 You can also borrow a multimedia mobile guide (Nexus 5) at the museum reception. No internet connection is required to enjoy the game, since it works completely in off-line mode. 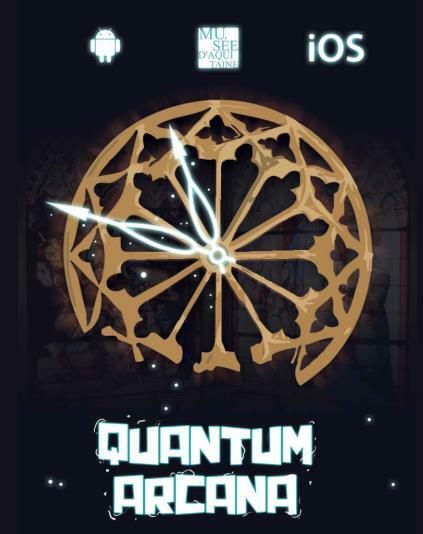 Quantum Arcana is an application created by Le Musée d'Aquitaine in partnership with FLAT226, thanks to the support of Région Aquitaine - Aquitaine Cultures Connectées.